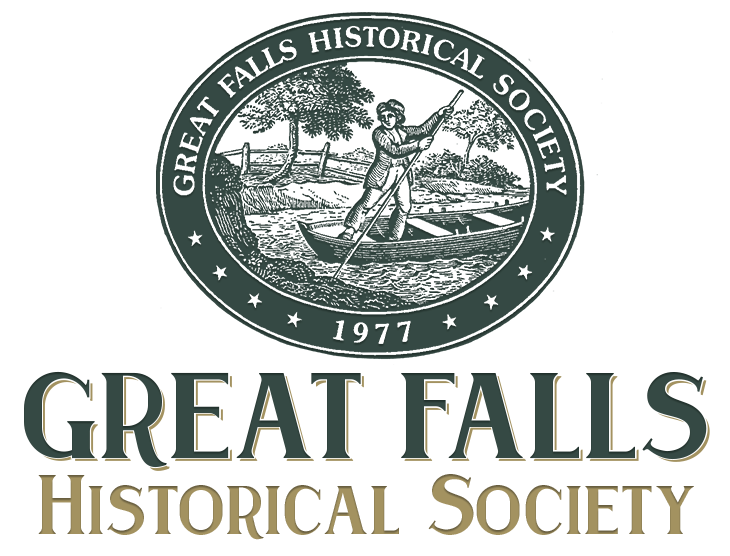 Membership is open to everyone with an interest in Great Falls' past, present, and future. Newcomers will find the Society a great way to become a part of the Great Falls community. Most meetings and activities are held in the Great Falls Library Meeting Room and the Great Falls Grange Hall. To become a member, please click on Join Us below.